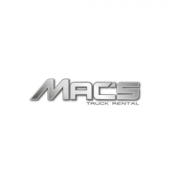 Mac's Truck Rental provides top class truck hire, lease and rental services in the UK. We are from one of the leading companies provide truck sale and truck leasing services as per your requirement. Contact us today for more details!